How does one squelch the inner critic that attempts to send us into chaos? Once we realize that the inner critic truly has no power over our thinking, then and only then, will we be able to put it to rest. Focus on allowing your critic to vent and spew the venom that only it can. Then gently remember that your critic utilizes thoughts. They are only thoughts. Allow them to come and go. Remember to breathe. 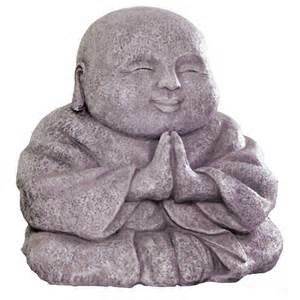 Spiritual Practice……Don’t take your thoughts so seriously. 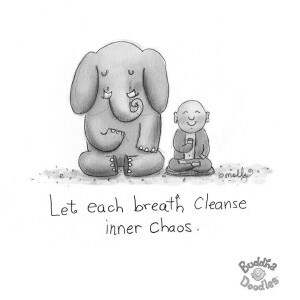 As the Buddha Doodle above describes…..Let each breath cleanse inner chaos. 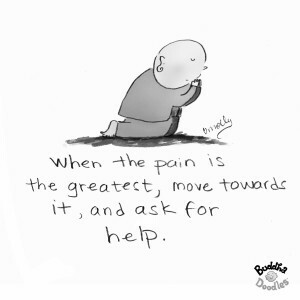 When pain and sorrow rears its ugly head, as it will from time to time, its been said to move towards it and ask for help. This is not a familiar place to go for most people and obviously not a comfortable place to be. However it is a place of learning and discovering yourself in ways that aren’t warm and fuzzy. One has to deal with the sadness head on in an attempt to shed light as only light can combat darkness. Darkness cannot survive in the light. 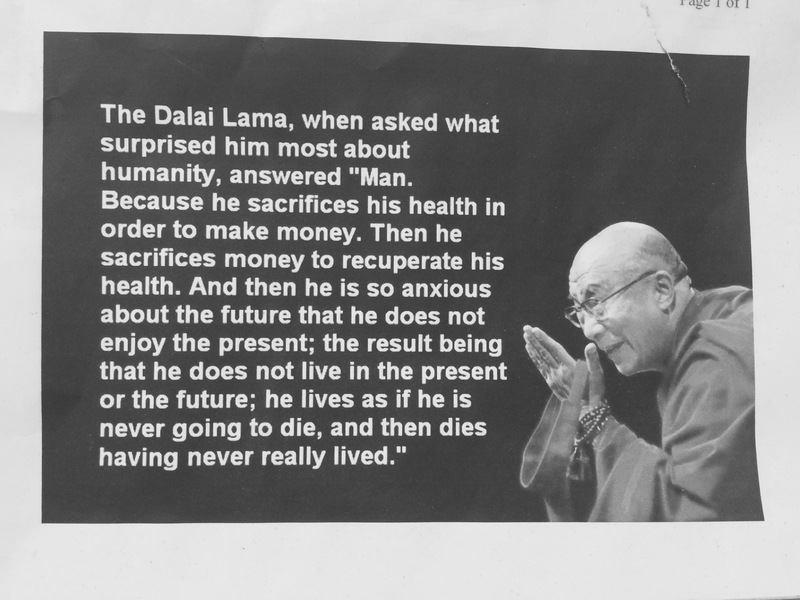 We are all simply works in progress and when we discover that once we stop the cause of suffering in ourselves we can only then stop causing suffering in others. I wasn’t given a manual on how to live and I’m attempting to do my best. Today I feel like a hurdler that hits every hurdle in the race. Hitting hurdles hurt. 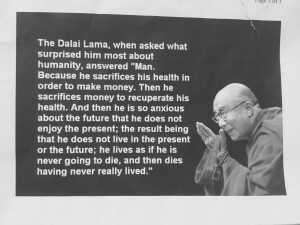 I have had a motto that I have lived by for many years, “Enjoy your life and don’t hurt anyone”. I try to remember that It’s only Stuff – but I keep in mind that Stuff isn’t always good or easy to deal with. Many lessons to be learned……….The journey continues. Ran across a website called Buddha Doodles a while ago and I subscribed. Basically its an inspirational daily email, I’ve added one of their graphics to my post. Please visit their site and enjoy. Ever felt stagnant to the point where it had some type of paralyzing effect? I’m referring to mental effects not physical. The kind that makes it difficult to progress. I refer to it as a kind of an emotional/mental/spiritual quick sand. The feeling of being stuck and not being able to move. Creativity and motivation become distant and fleeting, as the feeling of sludge and molasses seep thru my system causing the opposite of fluidity. I guess it would be relative to a writer having writer’s block. 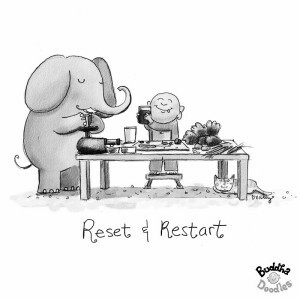 It’s time to Reset & Restart. As people, we are all works in progress enjoy the process. The down times are there for us to rejuvenate and reflect as to ensure we are on the path to our personal enlightenment, whatever and where ever that might be. 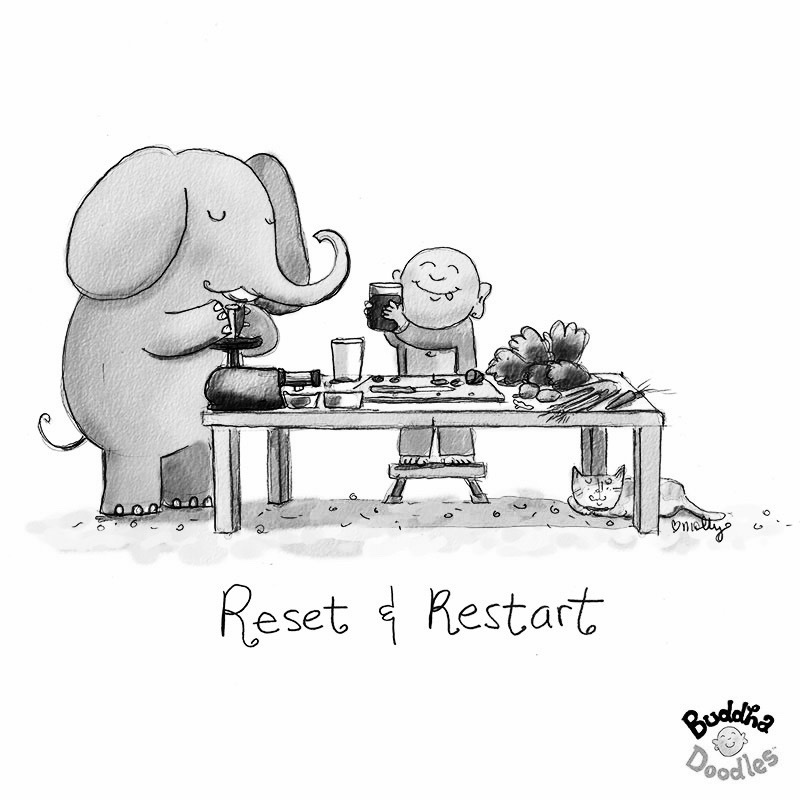 One needs to keep moving to keep all the systems running efficiently and smoothly. However Stillness is a valuable tool to use to assist in developing peace in our life situations. Find a place and be still. Be with it and feel its simple power. You will be amazed as to its life changing effects. 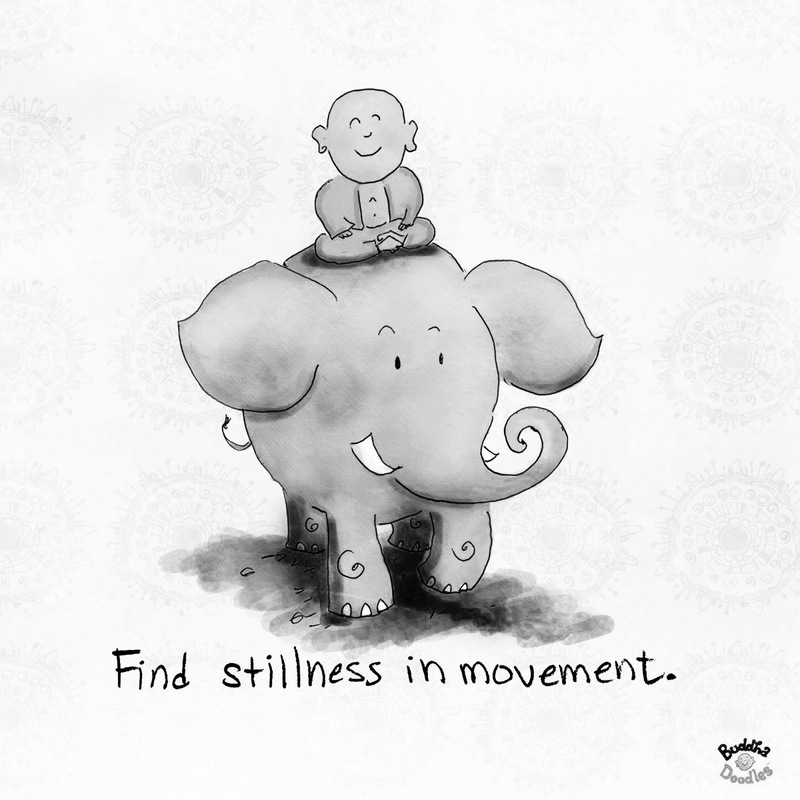 Do this on a daily basis and discover for yourself the feeling of well being that will emanate from your presence.